Welcome to our 'Ethos, SMSC and British Values' page. These areas are of huge importance in the work and life at St Peter's and we are very proud of our achievements. We continue to embed these values in every child; ensuring they reach academic success and they grow as individuals. 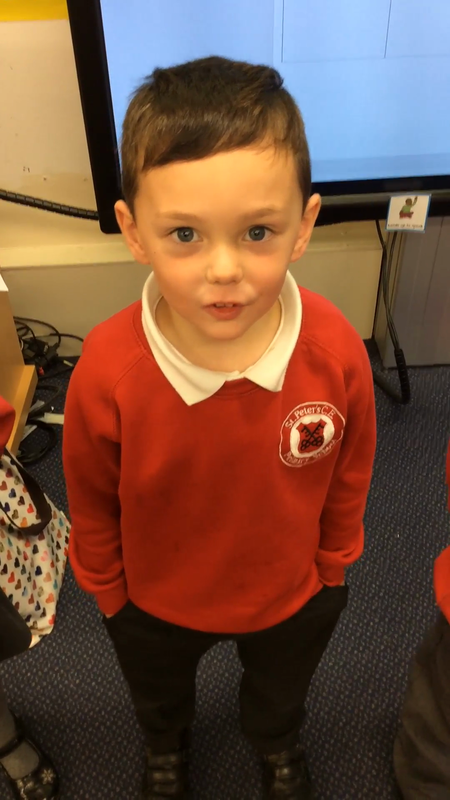 Take a look on our class pages to find out more about the work we are doing! At St Peter's the 'Spiritual, Moral and Cultural' development of our children is of huge importance in all aspects of the curriculum and beyond. Please take a look at the work we have done and are continuing to do. All year 6 children were given the opportunity to apply to become our sports ambassadors. 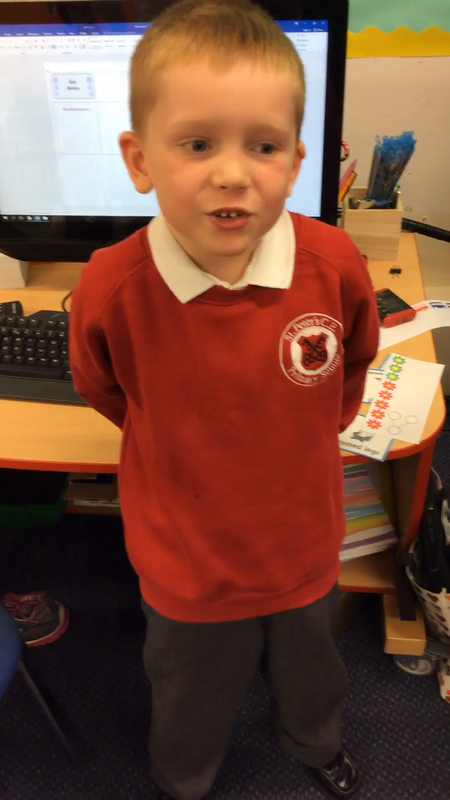 The children were asked to write a letter explaining why they would like to become an ambassador of sport and talk about their qualities and what they could do to promote positive values and encourage other children to become involved in sport. Orlaith and Caitlin were chosen to represent St Peter's as our sports ambassadors! 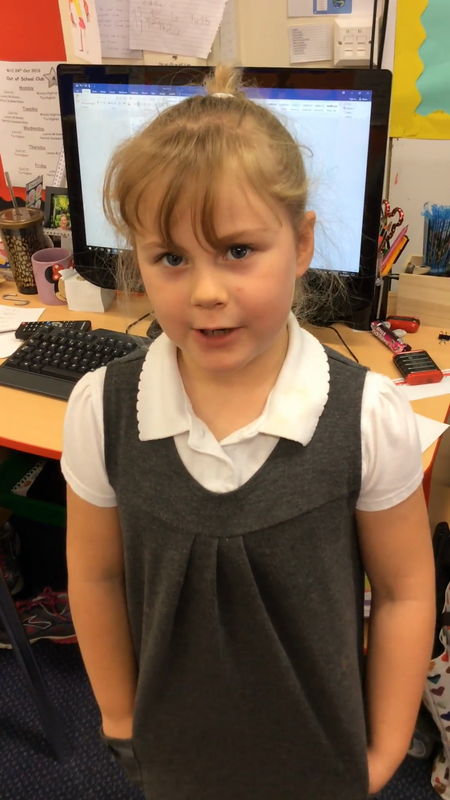 Today the children in Class 4 created a election campaign video to state why they believe that they should be a book monitor. The children voted who they thought gave the best reason. Here are the winning campaign videos! 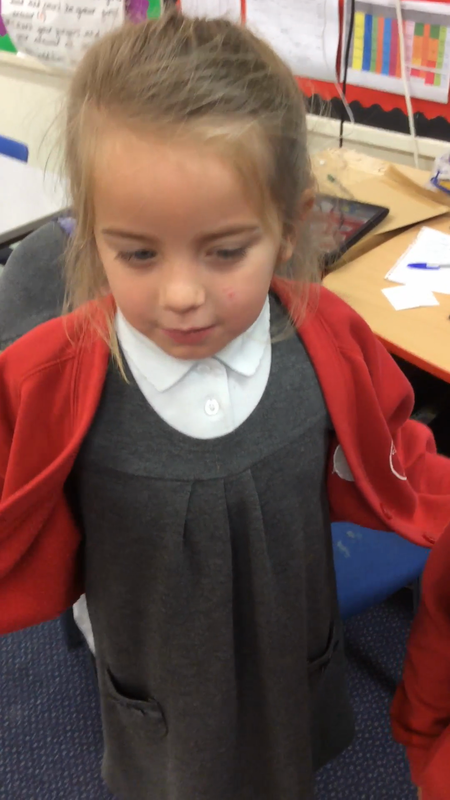 In Class 7 we have been finding out about democracy. Later that day, we found out first hand what it meant by voting for our class representatives for the School council. Leighton, Aaron and Rhys had put themselves forward as candidates for the boy representative, whilst Leah, Maddison and Melissa were keen to be the girl representative. We used real voting booths and a secret ballot box to cast our votes. During our discussions, Aleese said that in a democracy, "Everyone is important", Melissa stated that "We all have a right to complain and change our minds," and William noted that in democratic countries "We are free to discuss and talk about lots of different things". Class 8 have also been voting for school council. Children began by writing and then reading their manifestos. 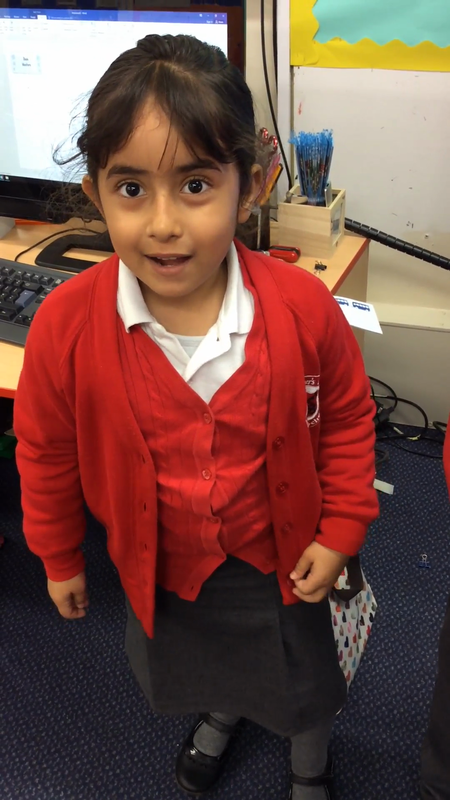 Children begin their campaigns to become class councillor. Children voted using real polling booths. Their votes were secret! The winners are announced in assembly. Well done to class 8 winners Thomas Holden and Jessica Troake.